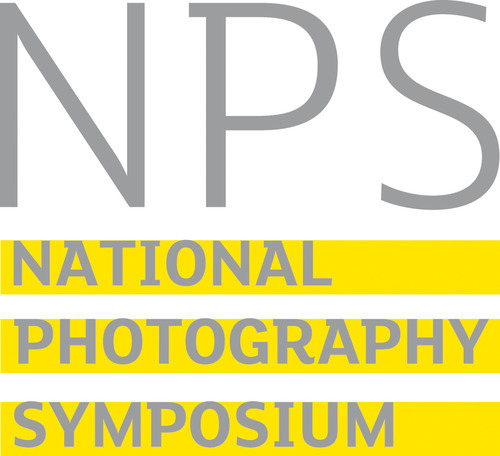 What is the National Photography Symposium? Redeye, the Photography Network, established the National Photography Symposium in 2009, as a place for photographers to gather and talk about the most important issues of the moment. It takes place in a different venue, with a key partner organisation, each time. In 2012 Redeye is working in partnership with World Photo London. It consists of a range of keynote presentations, panel discussions and practical sessions. There are also plenty of opportunities to meet and chat informally, and look at photography. It’s aimed at photographers at every level, and those working in other fields who are interested in photography – curators, writers, students, academics, buyers, editors and collectors. It covers every type of photography: fine art, photojournalism and documentary, community, editorial and commercial; museums, galleries and archives, libraries, higher education and agencies. You can choose just to attend sessions relevant to your specialist field, or mix it up – one of the interesting by-products that we’ve learnt from feedback is that people appreciate the opportunity to meet colleagues from completely different areas that they wouldn’t normally encounter in their work. Is it an academic conference? No. There are plenty of excellent academic conferences already in the UK, often covering single issues in depth. The NPS is more aimed at people working in photography, and intentionally focusses on several subjects each time. But the discussion is intelligent, and lots of academics attend. Here’s a link to the page of supporters of all the past Symposia. This entry was posted in General posts on January 1, 2010 by admin.